Impeachment is back in the news. To impeach, or not to impeach? 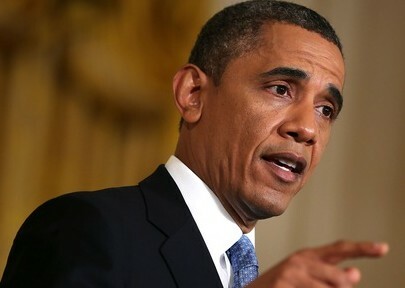 Articles of impeachment against President Barack Obama were filed just a few weeks ago by a group of black American citizens, the National Black Republican Association (NBRA). Throughout August, conservative constituents at towns halls have also been pressuring members of Congress to impeach the President. What has Barack Obama done to deserve this public outcry? What did other recent impeachment candidates do to deserve impeachment? How do Barack Obama’s offenses compare with the offenses of the last two Presidents to be impeached? Could impeachment of President Obama succeed, and what would it accomplish? At the very least, whether successful or not, impeachment attempts expose the blatant lies and reflect the loss of credibility of a President. Blatant lies told by Presidents undermine not only their own authority, but also the Office of President of the United States. 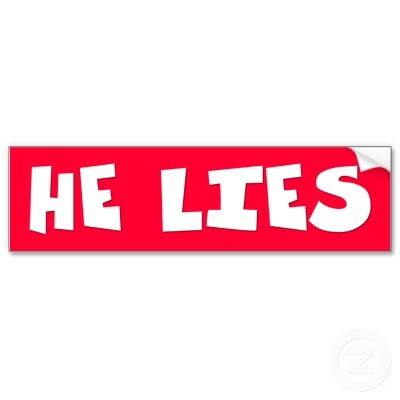 Presidential lies undermine the credibility and moral integrity of our entire nation. 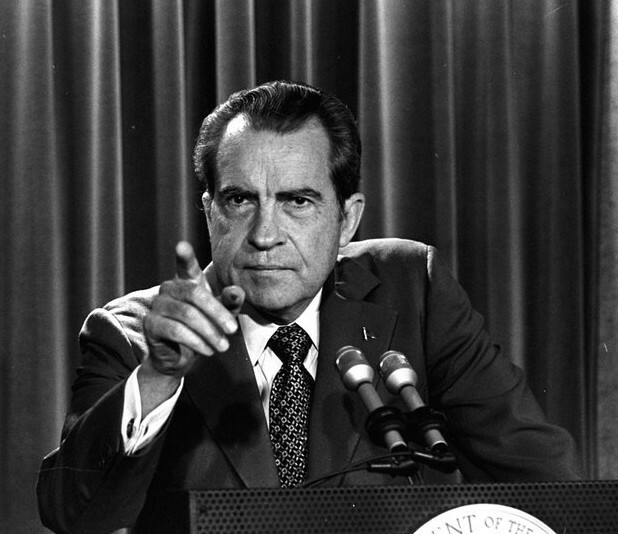 Results: Richard Nixon’s impeachment did not go to the House or Senate for trial, because Nixon first resigned in disgrace. 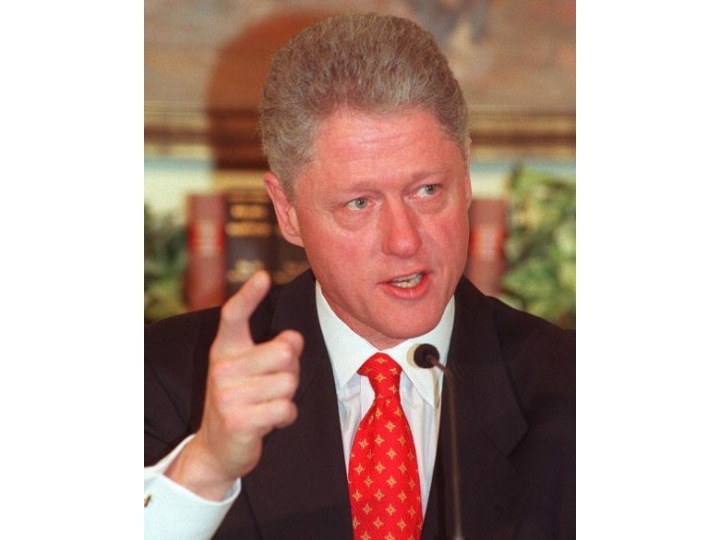 Results: Bill Clinton was Impeached by the House of Representatives, and acquitted by the U.S. Senate. 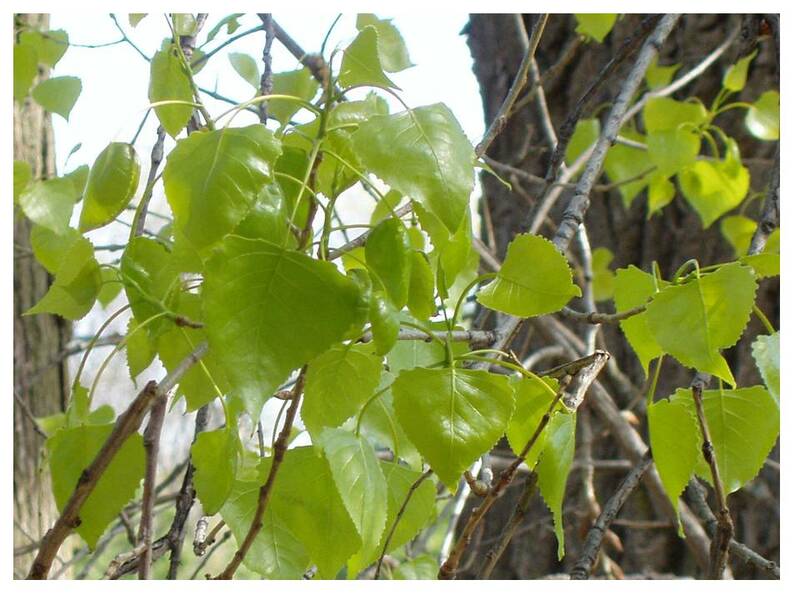 He received a contempt of court citation, and a suspension of his Arkansas law license, as well as a suspension from the U.S. Supreme Court bar. 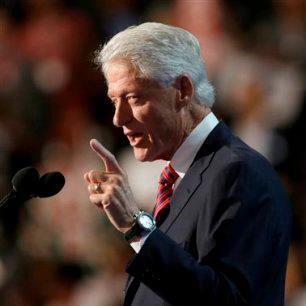 Bill Clinton did not resign, and today seems unashamed of his misdeeds. Incredibly, half of America seems to have little problem with Clinton’s moral and legal transgressions, as he continues to play a prominent role in the Democrat Party today in 2013, despite the public demolition of his integrity. Thwarting Congress by failing to enforce laws including the Defense of Marriage Act, No Child Left Behind Act, and Affordable Care Act, and by directing immigrations officers to stop enforcing immigration law when Congress refused to pass his Dream Act. Violations of the Constitution, bypassing the US Senate to appoint 3 members of the National Labor Relations board and to appoint Richard Cordray to head the Consumer Financial Protection bureau. Intimidation of whistle blowers and bringing twice as many prosecutions against whistle blowers as all prior presidents combined. Black Americans accusing the first black President of tyranny and of despotism. That’s even more of a first. This nation has been very proud of the historically significant 2008 Presidential election, in which our first black President was elected. America prides itself on freedom, on fairness, and on opportunity. I am the child of poor Lithuanian immigrants, and love America deeply for it’s just (Judeo-Christian) system of government and law, and the resulting opportunities it offers to those who work hard and follow the rules. My entire family has risen from poor immigrants to successful and prosperous Americans in less than one generation, thanks to the opportunities offered by this country. Despite my conservative political beliefs, even I was impressed with this aspect of the 2008 Presidential election outcome-a tribute to what children of all backgrounds can achieve in the United States – because we have a fair and just country. What a tragedy and heartache it would be if the first black President abused the office so badly that he had to be impeached. This is the sentiment that probably prevents most of us from discussing the impeachment of Barack Obama. Some Obama supporters state candidly that they refrain from opposing the President because he is black. When black Americans start proposing impeachment, we know this man has really abused the authority granted to him as President. And when liberal black leaders start proposing impeachment, this man has really crossed the line. If a Lithuanian were ever elected President, I (as a Lithuanian) would be pretty reluctant, pretty ashamed, and pretty hard-pressed to demand his impeachment. Yes, I would be reluctant to impeach a Lithuanian. But I would demand the impeachment nevertheless, because I know that true equality includes accountability and includes keeping ALL leaders subject to the law, not just some. Lithuanians, or blacks, or any other group of human beings, are not well served by condoning the misdeeds of one of their members. Protection of offenders carries the unspoken implication that the entire group is complicit. 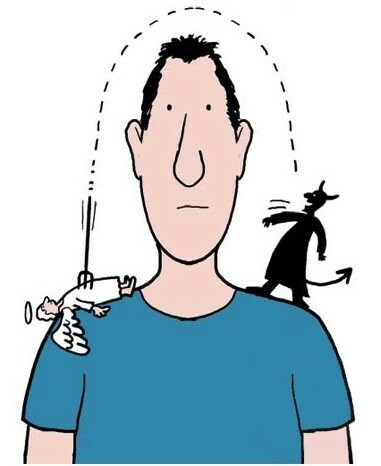 Protection sends the message that the entire group is not capable of responsible and accountable behavior. Excusing unacceptable behavior can even carry the bigoted implication that better cannot be expected from this minority person. Wise minorities, whether Lithuanian or black, would demand accountability from their President, in order to demonstrate that the malefactor is the exception, not the rule, in their group. We, black American citizens, in order to free ourselves and our fellow citizens from governmental tyranny, do herewith submit these Articles of Impeachment to Congress for the removal of President Barack H. Obama, aka, Barry Soetoro, from office for his attack on liberty and commission of egregious acts of despotism that constitute high crimes and misdemeanors. “When a long train of abuses and usurpations, pursuing invariably the same Object evinces a design to reduce them under absolute Despotism, it is their right, it is their duty, to throw off such Government, and to provide new Guards for their future security.” – Declaration of Independence, July 4, 1776. 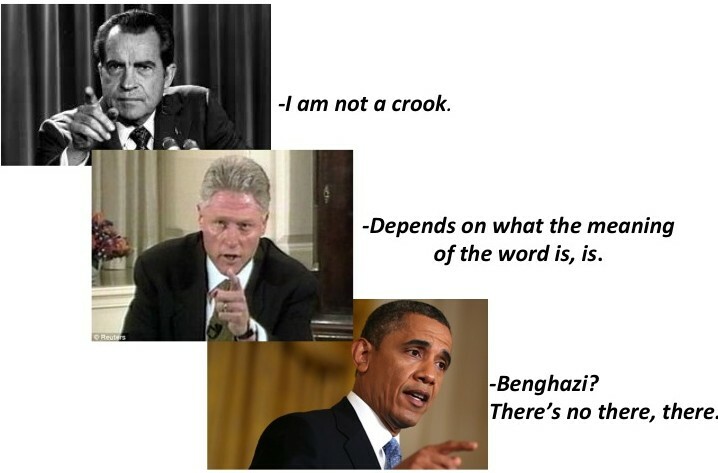 All three recent impeachment candidates, Nixon, Clinton and Obama, were clearly guilty of lies, and of mis-using the power of the Office of President. Details of the accusations vary, and some overlap. All three broke the law. The articles of impeachment above show many MORE accusations against President Barack Obama than against Nixon and Clinton. 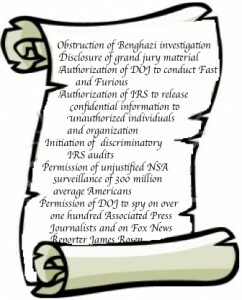 They include IRS discrimination, NSA spying, prosecution of whistleblowers, wiretapping of journalists, the torture program and the Benghazi cover-up. Obama’s troubles do not seem to stem from one error as in the case of Nixon or Clinton, but from numerous errors and numerous cover-ups. The list of articles of impeachment reflect a pervasive and systematically unscrupulous administration. Phrases like Chicago tactics, Imperial Presidency, and Gangster Government surface in the news. Perhaps this is not so surprising after all, in reference to the man, Obama, who used to teach Alinksy Tactics (aka Satan’s handbook, or the antithesis of the Ten Commandments) in Chicago. It is interesting to note that accusations against Nixon did include “income tax investigations to be initiated or conducted in a discriminatory manner,” an accusation very similar to the IRS discrimination recently tolerated and probably initiated by the Obama administration. Hanson predicts that the scandals, beginning with Benghazi, and continuing with the IRS, the Associated Press and James Rosen, as well as with Edward Snowden and the NSA, will not end until “the truth sets us all free.” He predicts a long-drawn-out and sordid saga. So Could An Impeachment Succeed? Theoretically, an impeachment could succeed; this President has left such a “long train of abuses and usurpations” that he has been accused of an Imperial Presidency (characterized by greater power than the Constitution allows). 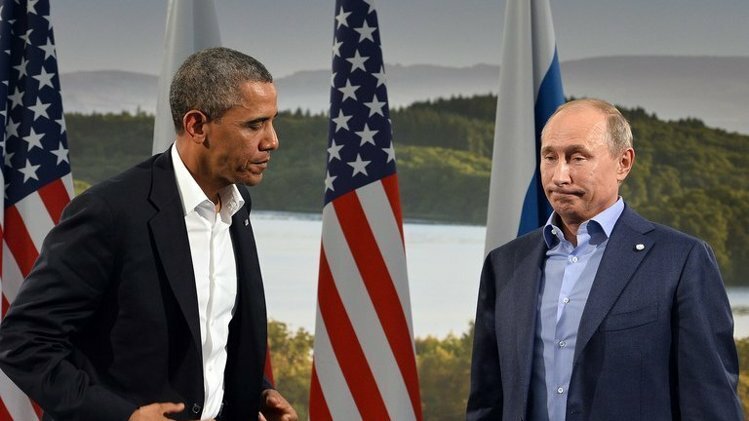 Obama is even despised by Vladimir Putin; Putin’s is not a respectful dislike, as might be expected toward a competitor, but actually a scorn and contempt towards Obama as a “weak ruler of Sodom & Gomorrah.” There’s another first – Putin moralizing at the United States! Obama’s extensive collection of offenses, and of domestic and global enemies, certainly makes impeachment seem possible, and even desirable. Obama’s bad boy résumé is much longer than Clinton’s or Nixon’s, and he seems to be less well liked than Clinton was. 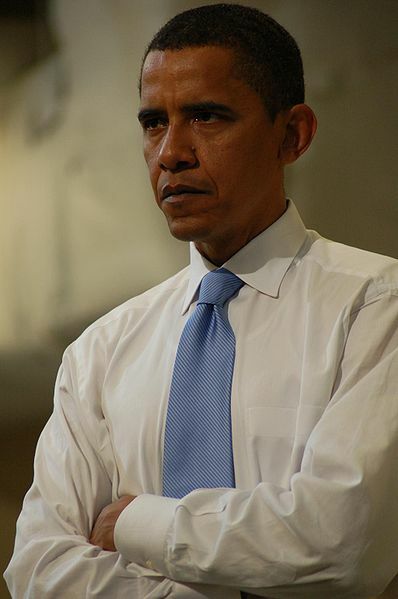 Obama’s popularity has been slipping rapidly this summer, and has particularly suffered during the present Syria crisis. Yet, impeachment is not likely to go forward. 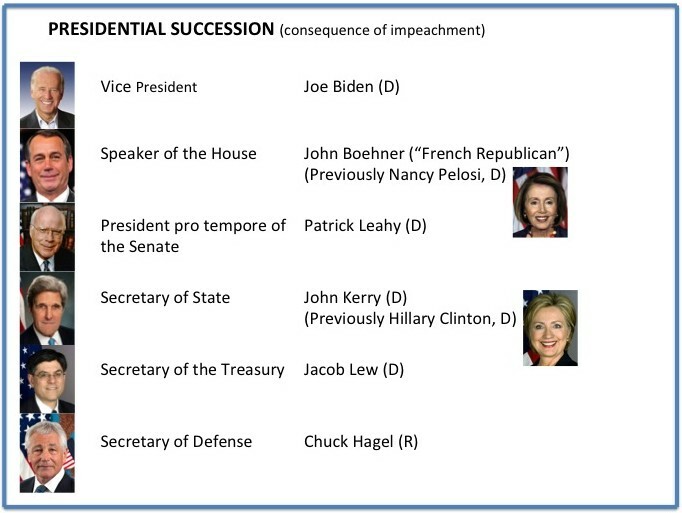 In addition to our collective and bipartisan reluctance to impeach the first black President, an impeachment is also likely to fail for the same reasons that Clinton’s impeachment failed in the Senate. Not because Clinton or Obama are innocent of charges made against them, but because the Democrat party seems to have redefined moral standards in recent decades, and now the Democrat-dominated Senate is not likely convict a member of their own party, no matter how heinous his offense. Democrats have forgotten the principle that all authority must be held accountable to the law. The word GOD was almost struck from the Democrat party platform in 2012. Abortion, the killing of pre-born citizens, is now prioritized and actively promoted by the Democrat party. Redefinition of marriage is now favored by Democrats. Our nation’s work ethic has now been damaged by excessive Democrat handouts, which surpass relief of poverty and resemble more the purchasing of votes. Taxation and governmental control of all aspects of society have been taken to new heights, which border on totalitarianism, and violate the principle of subsidiarity, a founding principle of the United States and today a founding principle of the European Union. Under Democrats we have recently suffered attacks on religious liberties of Americans, which border on Communism and which violate the moral principle of tolerance. Totalitarianism and religious persecution in the name of government are incompatible with the definition of democracy. Gangster methodology seems to be in routine use now by the Obama Administration, a methodology in direct conflict with the Constitution, with the laws of the United States, and with Ten Commandments. This redefined morality is outlined in Saul Alinsky’s book Rules for Radicals. 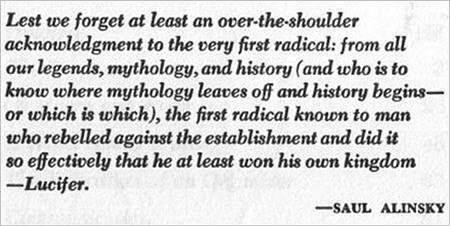 Alinsky’s book was dedicated, in fact, to Lucifer, a alternate name for Satan. Incidentally, Barack Obama taught Alinsky tactics in Chicago. The Alinsky method welcomes dishonest tactics, unlawful behavior, perjury and obstruction of justice in the service of furthering one’s political goals. Yes, morality HAS been redefined. We now have a Morality Inversion, the substitution of Democrat/Alinsky morality for traditional Judeo-Christian Morality. 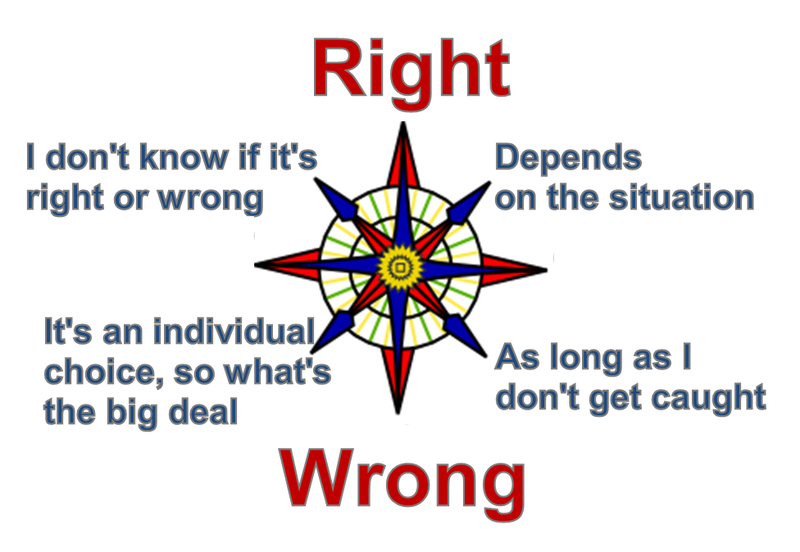 Under morality inversion, something is wrong only if you think that it is wrong, and you are allowed to prioritize your own agenda above the law. Under a morality where unlawfulness is allowed, the only order is the order chosen and imposed by those in power. i.e. totalitarianism. Half of America seems to be on board with this. They don’t seem to realize that granting dictatorial powers to a President you like today will also extend dictatorial powers to the President you DON’T like tomorrow. 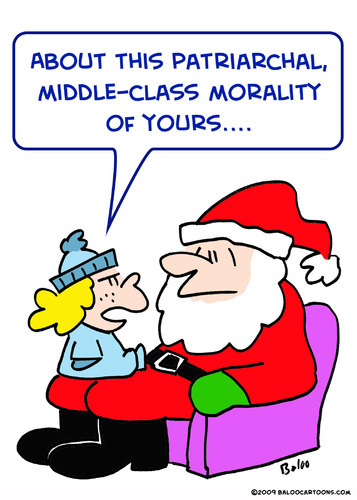 Morality Inversion says that it’s O.K. to break laws when it feels right. Impeachment says the opposite, that you remove officials for breaking laws. So which is it to be? 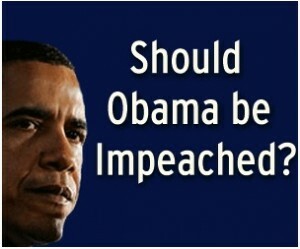 You cannot impeach a President for lying and breaking laws if it’s O.K. to lie and break laws. That’s why the Senate, dominated by Democrats (who have actually become radical Progressives in recent years), failed to convict Clinton during Clinton’s impeachment, and are almost certain to acquit Obama if impeachment were attempted. 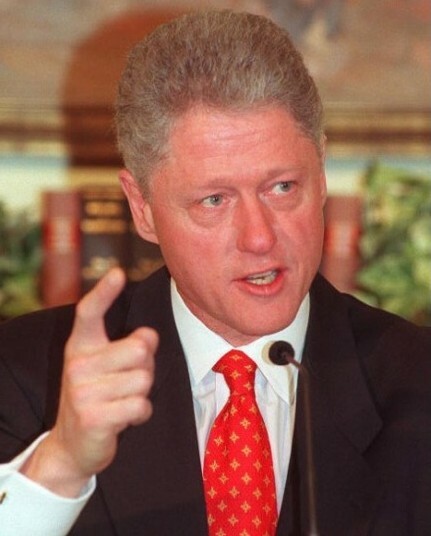 The House, dominated by Conservatives, did impeach Clinton for his offenses. If Judeo-Christian morality is already on it’s way out, and the Senate refuses to impeach a President who has broken laws and who has not upheld the Constitution, then impeachment becomes an oxymoron and a contradiction. So impeachment is not particularly useful at this moment in history; restoration of morality is needed first. And that’s what our Pope is working on. The bottom line is that half our nation now tolerates and votes for people who lie and who break laws. Whether it’s intentional or not, that half of our nation is tolerating anarchy (lawlessness). They like what President Obama is decreeing now: handouts and lollipops for everybody, just vote for me! For now, those receiving handouts will not tolerate impeachment, and impeachment is not likely to succeed. 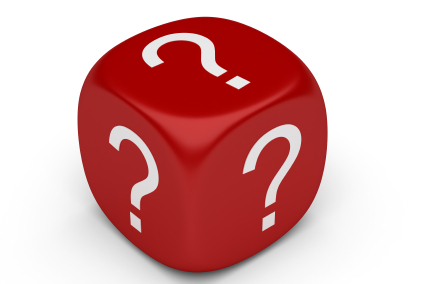 The question becomes which way will the morality inversion shift? Which side of the morality balance will win? Some conservatives believe that the same form of progressive policy now being exercised by the Obama administration was responsible for the collapse of ancient Rome. They include some pretty smart people, like Steve Forbes. Astute parallels between the Roman empire and the United States are pointed out in Are We Rome? 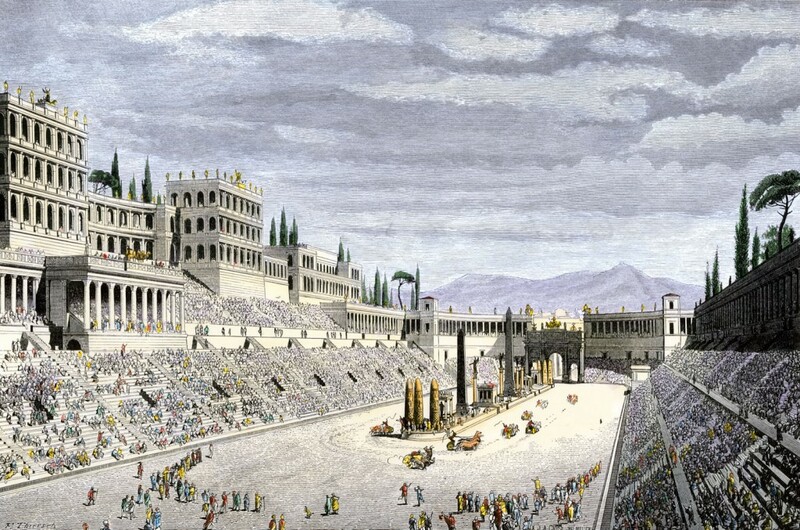 Circus Madison Goes On, a blog post here, made similar analogies between progressive Madison, WI, and Rome’s ancient Circus Maximus, an ancient site famous for chariot races, gladiator fights, Christian slaughter and games, as well as a local marketplace. Very much like Madison, where Capitol Square hosts bicycle and track races, farmer’s markets, and even quite a few “lynchings” of those who are conservative or religious. 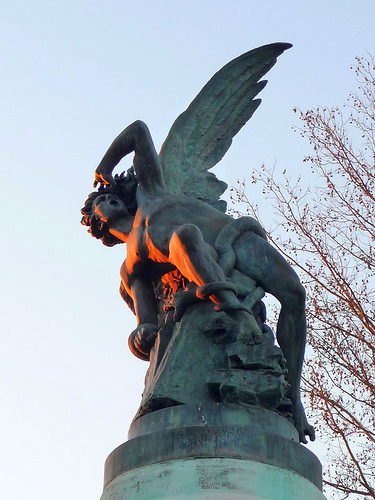 This has included the harassment of Bishop Morlino by gay demonstrators, the Madison Teacher protests during which conservative senators were chased by crowds around the Capitol building, and the hanging of a baloon effigy of Justice Prosser. Mercifully, many conservatives, including myself and Steve Forbes, are optimistic about the fact that Americans are now more aware and more involved, and we believe that the degeneration of American values can still be turned around. Steve Forbes claims that awareness and involvement, and movements like the tea party may prevent us from collapsing like Rome. I am convinced that the morality inversion can be reversed and a return to Godliness can prevent us from collapsing as Rome did. Whether we succeed in correcting previous errors and thus recover from a temporary derailment, or whether the civilization built in the United States collapses like that of Rome, is in our hands and in the hands of God. Let’s not forget our most powerful ally. 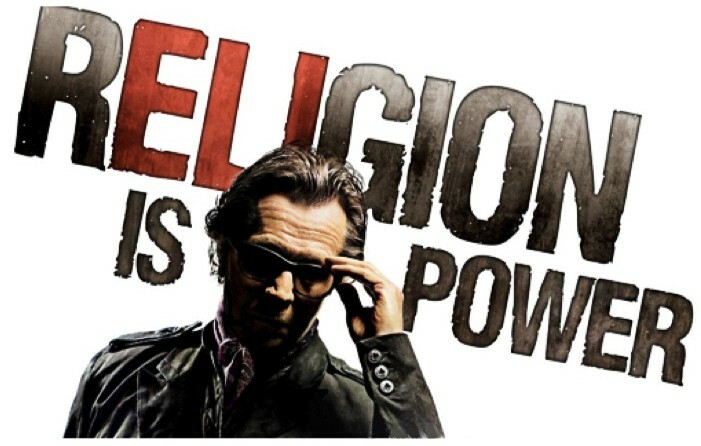 Religion is power. 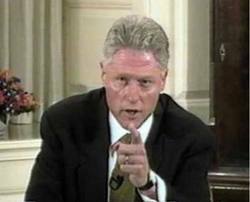 1998: "I'm going to say this again: I did not have sexual relations with that woman." Abortion- a Much Bigger Deal Than You Think! January 22, 2012 marked 39 years since Roe v. Wade, the Supreme Court decision which legalized abortion in the United States (1973). For 39 years, we have been terminating pregnancies clandestinely, most of us giving little thought to the ethics, economic implications, medical dangers, psychological effects, or any other aspect of abortion. Media does not discuss abortion. Friends and relatives rarely mention abortion. Yet one third of all children conceived since 1973 in the US (54 million of them) have been aborted. That means that 15% of our population is missing, and that one out of every 7 people is missing. And, if you consider that they would also have had some children, the number missing is even greater. 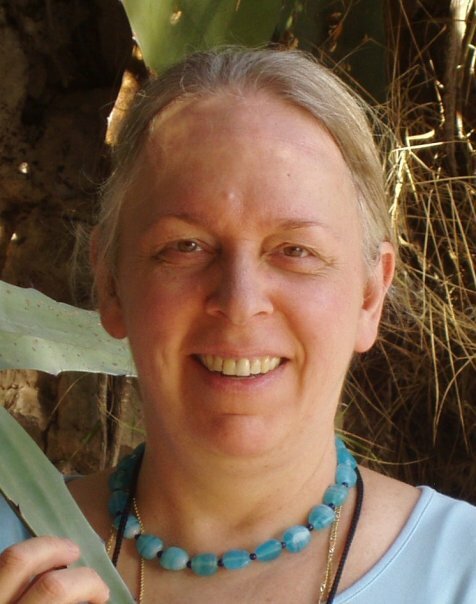 Many of us may be missing brothers and sisters about whom we know nothing. 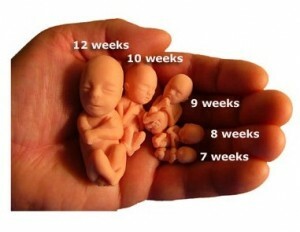 Scores of women we know have aborted children, and most of us know nothing about it. The present article reviews the enormity of abortion, its effects on our entire society, and the exploitation of whole populations by modern politicians, who appear to be motivated by the same quest for power and gain as famous historical tyrants. Is abortion a big deal? How much is 52 million? Do most Americans favor abortion? Are women who have had abortions better off? Why do most women avoid discussing their abortions? 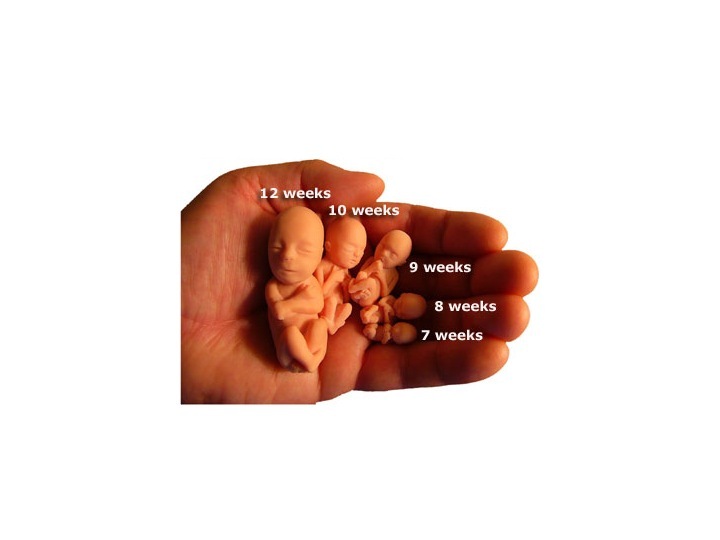 Is a fetus a dispensable blob of tissue (see photo above), or is it a human being with a right to life guaranteed by the US Constitution? Have we done anything to imbalance our society and our economy with all of this abortion? What are the major motivations of abortion proponents? 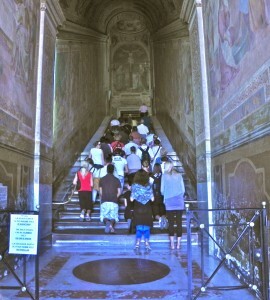 Last Saturday I had the incredible privilege of climbing the Scala Sancta in Rome reverently on my knees, and of standing near the place Christ must have stood when Pontius Pilate first asked Christ “What is truth?,” then solemnly declined to condemn Him, ceremonially washing his hands of guilt. 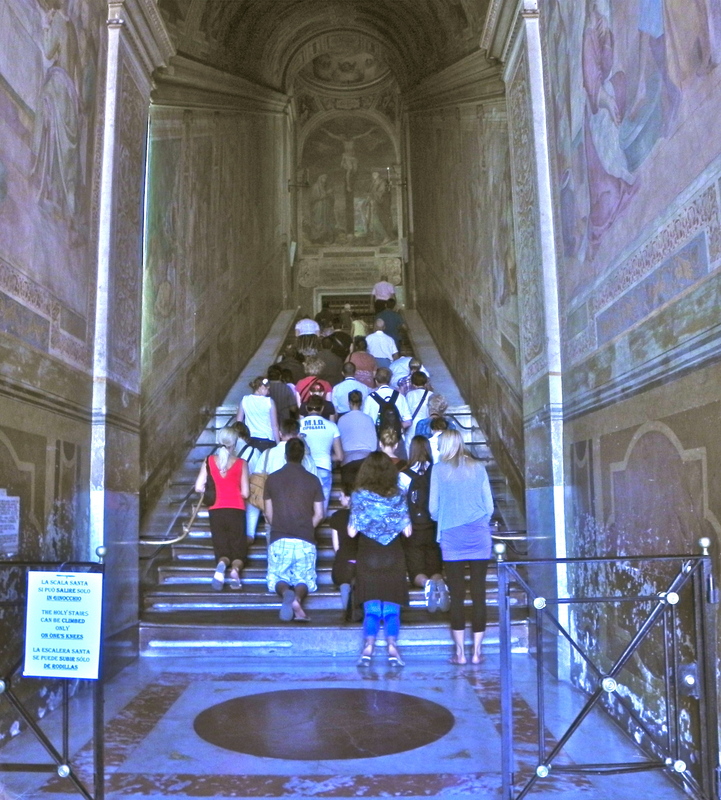 Feeling that same floor under my feet, kneeling on those steps where the Passion of Christ occurred, and contemplating how St. Helena, the mother of the Emperor Constantine, located Pontius Pilate’s Praetorium steps and transferred them from Jerusalem to Rome, I was filled with an even deeper sense of connection to the reality of our Christian beliefs, and of the importance of acknowledging the conversation that took place on those steps, located now at one of the holiest places in the world. “Non est in toto sanctior orbe locus;” There is not in the whole world a more holy place. 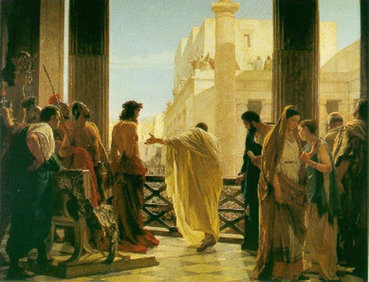 Truth does exist, truth does matter, and even our world’s great secular leaders, including Pontius Pilate, Socrates, Plato and Aristotle, instinctively cared about and respected truth, not to mention every parent who instinctively insists on truth from their children. Christ willingly DIED for truth, because truth is so important. Cultural Wars Abrahamson, abuse of freedom, Aristotle, Bill Clinton, Bill Gates, Bradley, conflict resolution in a democracy, conservatives, Does Truth Matter?, Emperor Constantine, erosion of public committment to truth, erosion of respect for truth, father of lies, Freedom, government redefining morality, Hillary Clinton, Hippocrates, Holy Steps, I have come to speak about God, Jesus would not qualify as "religious", Joseph Ratzinger, Kant, legal discontinuity, liberals, Madison's Cathedral Parish, Martha Stewart, moral discontinuity, Msgr. Holmes, Nietzsche, Non est in toto sanctior orbe locus, philosophy, Plato, Pontious Pilate, Pope Benedict, populace not educated in philosophy, relativism, Scala Sancta, Socrates, St. Helena, the meaning of words, Truth and Tolerance, truth is neither liberal nor conservative, U.S. Catholic Bishops, unprecedented attack on religious liberty, utilitarianism, Warren Buffett, What is Truth?